With the introduction of Sitecore 9, xDB now finally supports SQL Server. With supporting SQL Server 2016 there will be no need anymore of having to use non-Microsoft stack technology such as MongoDB. For enterprise companies that are using the full Microsoft stack this will be a huge benefit in terms of maintenance. xDB still offers and supports the option to use MongoDB, as well as they support Microsoft Azure SQL or Azure DocumentDB, also one of the no-sql options. With supporting SQL Server 2016, I think the Sitecore xDB adoption will increase big time. More and more clients will finally be able to use the enormous potential of the full digital platform, and therefore being able to provide their customers contextually more relevant experiences. 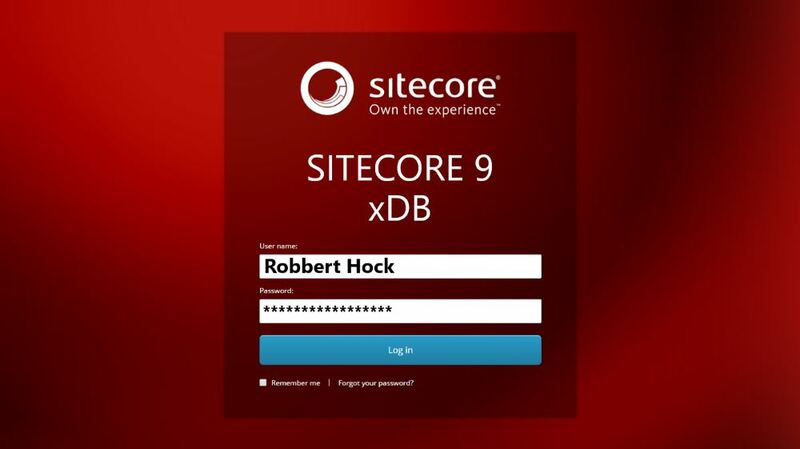 As a requirement for Sitecore xDB in Sitecore 9, Sitecore introduced a whole new architecture called xConnect. xConnect makes it possible of having native omni-channel collection and segmentation at scale. Read more about xConnect here.